Register for Memphis Light, Gas and Water's My Account. Use the Bill Highlights section to learn what factors caused your bill to change from last month and view comparison graphs. Use the “My Home Energy Advisor” tab in My Account to create your household’s Energy Plan. You'll receive specific recommendations for making no-cost, low-cost and investment improvements to your home so you can prioritize your projects. Update your plan as you finish each energy-saving action. Use the Learn About Energy link in My Account to read more energy-saving tips, research heating topics, get advice on weatherization and more. 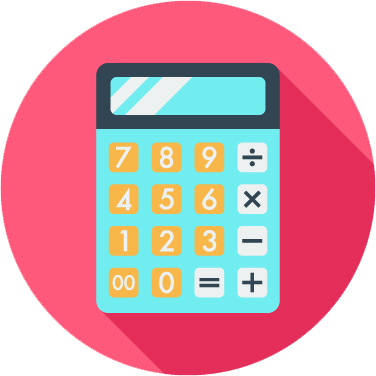 Use the Energy-Saving Calculators below to see how much it costs to operate your furnace, space heater, refrigerator and television, plus other equipment and appliances. You may be surprised at how quickly your energy dollars add up! In addition, use the calculators when shopping for new appliances to see how much money you'll save from buying an energy-efficient model, rather than a standard model. Login to My Account each month to analyze your bill, including highlights about factors that caused your bill to change. The more you know about energy use, the more you can save by being energy wise. Start saving energy today! How much money can I save by changing my thermostat setting? Do compact fluorescent bulbs really save money? How much money can I save by replacing an old appliance? How big is your family's carbon footprint?